Liams gone and died and Maries not at all happy. After 30 years of marriage he goes and does a thing like that - drops dead on the golf course without so much as a by your leave. Now Marie wants some answers and when psychic and purveyor of all things paranormal Leyton von Geist hits town it seems her prayers may be answered. Dust to Dust will be preceded each night by a 10 minute Short Trip! 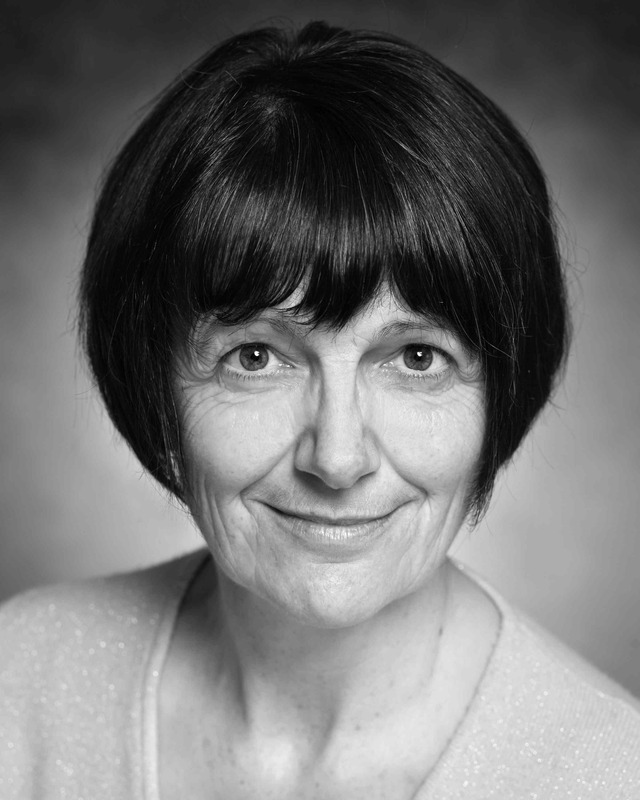 Judes recent acting credits include various roles in Dombey and Son (which she also adapted), Bernarda Alba in The House of Bernarda Alba, The Master Cat, The Yellow Wallpaper and Mistress Page in The Merry Wives of Windsor (all for Red Dog); Megan in Now We are Sixty (The Quaker Theatre Company); and Mrs Butler in In the Footsteps of Mr Butler (Full Body and the Voice); various roles in A Christmas Carol and The Haunted Man, Maria in Twelfth Night and several new plays, all for the Cheltenham Everyman Theatre. 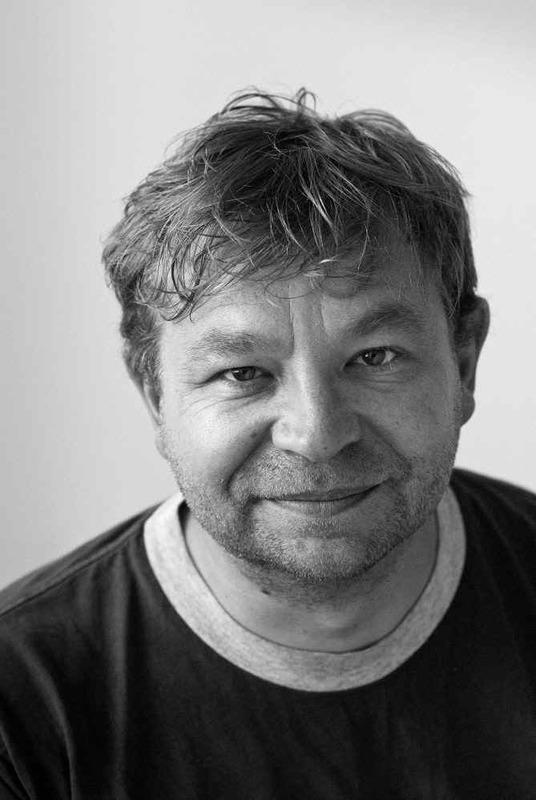 Jude has written 7 plays for children including The Great Bear of the North which was shortlisted for the prestigious Brian Way Award 2012. Radio includes BBC schools radio and presenter for old time favourite, Listen With Mother. Jude is Associate Director of Red Dog. Born and bred in Bristol, Kim trained at Bristol Old Vic Theatre School and has remained living here ever since. As a 7th generation Theatrical, she is best known for her one-woman shows which have toured in America, Australia, Canada and all over Great Britain; these are Courtship- scenes from the novels of Jane Austen, Couples?- short stories and poetry by Dorothy Parker, All Aboard - Victorian diaries written onboard the SS Geat Britain and Hers was the Earth  the life of Victorian writer and Egyptologist Amelia B. Edwards. Kim has also worked extensively over the years with Bristols Show of Strength theatre company, most recently in their Trading Local series. Dust to Dust will be Kims third appearance at the Alma Tavern and her second collaboration with director Chris Loveless. Other work includes over 90 unabridged audiobooks and regular appearances in Radio 4 dramas. Past theatre highlights  Nora in A Dolls House and Solveig in Peer Gynt for ATC , Viola in Twelfth Night and Dr Ruth Kovacs in Effies Burning. TV. credits include Jessie Broun in The Master of Ballentrae, a stint on the original Crossroads and the mandatory episode of Casualty! As a judo black belt and past international competitor, Kim has also announced at the last 3 Olympic and Paralympic Games. 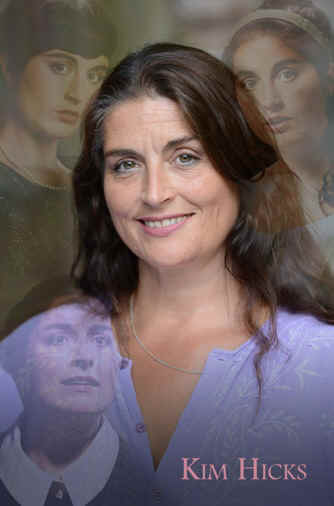 She has 2 sons, Jack  a professional photographer and Robin who is currently training at the Royal Welsh College of Music and Drama to become the 8th generation to tread the boards. Film includes - Scareycrows (Inspired Toad), A Good Book has no Ending (Chertstone), Over Done (205Films), Frontman (Beat24). Chris trained at the Bristol Old Vic Theatre School. He has worked at/for: Ambassador Theatre Group, BBC TV, Bristol Old Vic, C venues, The Dukes, European Ballet, The Finborough, Hackney Empire, Live Theatre, The Lowry, Lyric Hammersmith, National Youth Theatre, Novello Theatre Ascot, Shakespeare at the Tobacco Factory, Theatre Royal Bath & Ustinov, Theatre West, and the Union Theatre, amongst many others.